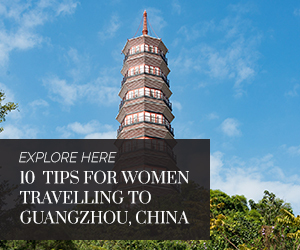 Zafigo is dedicated to the woman traveller in Asia, offering guides, ideas, tips and insights to make travels better, easier, safer and more interesting for women travelling both for work and for leisure. 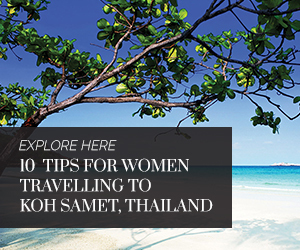 Our aim is to be a platform and community for women who travel, to share their travel experiences and knowledge with other women travellers in Asia. How did Zafigo come about? You can read about how Zafigo came to be from our founder Marina Mahathir here. How is it different from other travel websites? Is it meant to replace other travel websites out there? Zafigo is a travel information platform for women travelling to and around Asia, and therefore will highlight things and share experiences which are unique to and more relevant to the concerns and more from the point of view of a woman. It does not intend to replace other existing travel guides and websites currently found on in the Internet, rather it is meant to complement and provide information, tips and guides that may not be readily available or is difficult to find online. 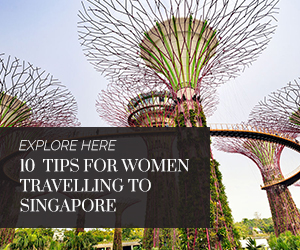 Zafigo is also meant to be a platform for women travellers to share their experience with other women travellers, and to ultimately connect with and to help each other to make their travels to Asia safer, better, more productive and more fun. We are an NGO and would like to see how we can work with Zafigo to highlight our events, causes, websites and more. Would Zafigo be interested? One of the things we have decided to do is to maintain dedicated advertising spaces to support and highlight important causes for free (it’s just a small way we hope to give back). We are currently not in the position to offer sponsorship and direct monetary contributions, but we will be more than happy if we can help create more awareness and engagement for you using Zafigo. Write to us at [email protected] and we’ll try to work something out. Does Zafigo host any events where women can come together and meet like-minded travellers? Yes. In 2017, we launched ZafigoX – the first event in Asia dedicated to women empowerment and travel. 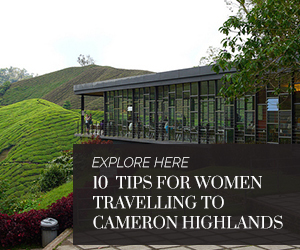 The inaugural event, which ran over three days, consisted of inspiring and informative talks, in-depth panels, and exclusive workshops that were designed to inspire and empower women through informed and independent travel. The event also included a bazaar that featured local artisans. ZafigoX is planned to be an annual event. Visit the ZafigoX homepage to keep up-to-date on the event. If you have any additional questions that are not answered by the above, please get in touch with us here or write to us at [email protected], and we’ll get back to you as soon as we can.